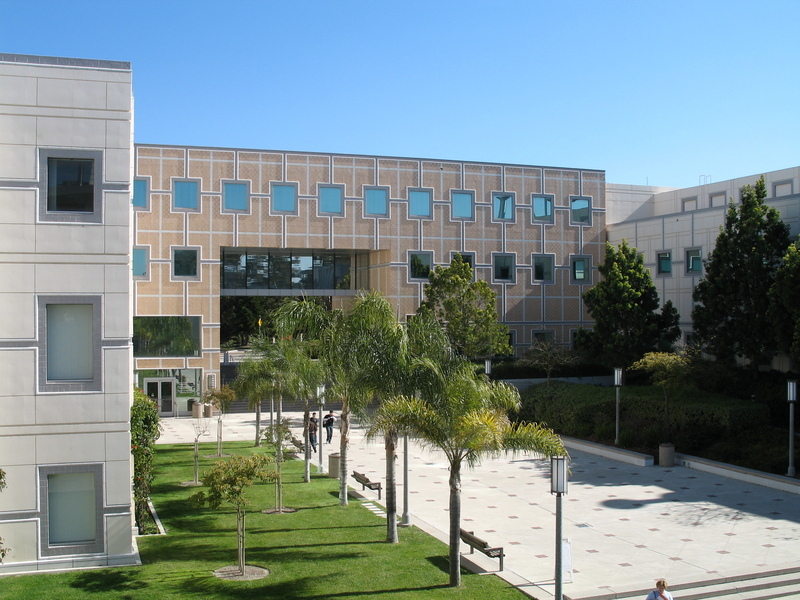 I teach three different courses at UC-Irvine, one undergraduate class (CEE-20: Introduction to MATLAB), and two graduate courses (CEE-271: Vadose zone hydrology and CEE-290: Merging models and data). Below you can find detailed information about these three classes – including videos of all lecture materials. This class teaches students the basic theory, concepts, and numerical implementation of model-data synthesis approaches including linear/nonlinear regression (topic 1), global optimization (topic 2), multiple criteria optimization (topic 3), Bayesian analysis (topic 4), data assimilation (topic 5), model averaging (topic 6), likelihood-free inference/diagnostic model evaluation (topic 7) and informal Bayesian methods (topic 8). The different concepts are discussed in class and these methods are then used for hypothesis testing to enhance information extraction from data and improve process understanding of the system of interest. Students are given eight different homeworks that cover the material discussed in class. Syllabus can be downloaded HERE. Lecture slides of each of the eight topics listed above can be viewed here on You Tube. This class teaches students the basic material of water, heat and gas transport through variably saturated porous media. Topics that will be addressed include, soil properties (texture, structure, strength, horizons) (topic 1), soil water potentials (topic 2), soil physical experiments (topic 3), saturated water flow (topic 4), unsaturated water flow (topic 5), field soil water balance (topic 6), spatial variability (topic 7), heat transport through the soil (topic 8), and gas transport through the soil (topic 9). The materials will be introduced and discussed in class, and homeworks are used to illustrate each subject using theoretical and applied questions. A midterm and final are used to test the students. Syllabus can be downloaded HERE. Students will be provided an introduction to MATLAB and its application for engineering analysis and problem solving. Students will learn (a) how to work with, use, and write programs, functions (subroutines), if-else statements and for and while loops in MATLAB; (b) how to use and work with scalars, vectors and matrices; (c) how to use visualization tools to plot functions, and data; (d) how to solve roots of nonlinear equations (“f(x) = 0”), and (e) how to fit a function through data (least squares. Syllabus can be downloaded HERE. This class has been recorded and 26 different lectures can be found on You Tube. I embed the first of these lectures below. Please check You Tube for the additional lectures. Main lecturer for a week long short-course on “Bayesian inverse modeling and data assimilation methods in the Earth Sciences“. This course is taught one or to two times annually at a different location around the globe. 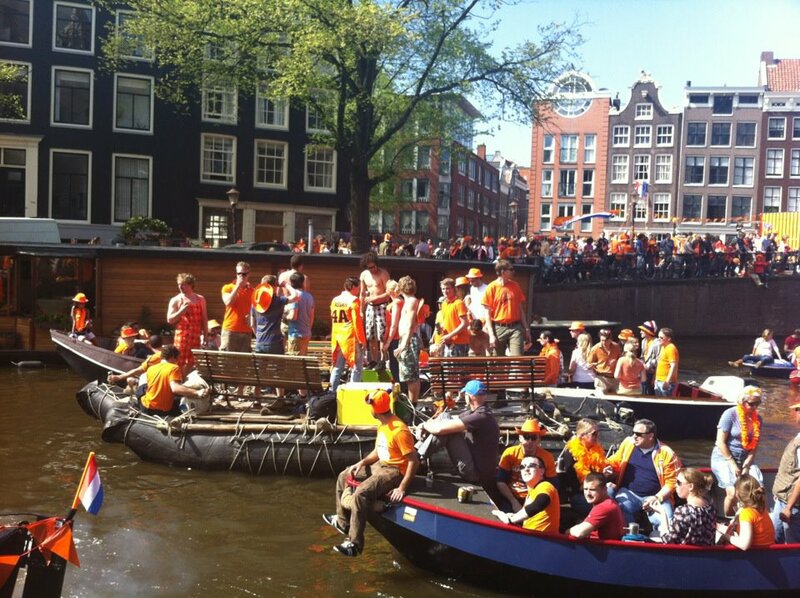 Locals celebrating Koninginnedag or Queen’s Day – a national holiday in the Kingdom of the Netherlands.